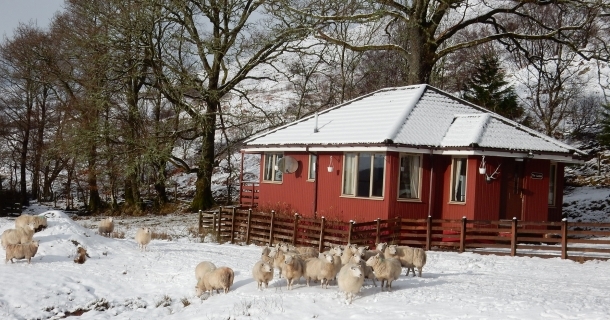 The MacLeod family welcomes you to our choice of self catering holidays, and we do hope that you will come and visit us and experience the beauty of our countryside. 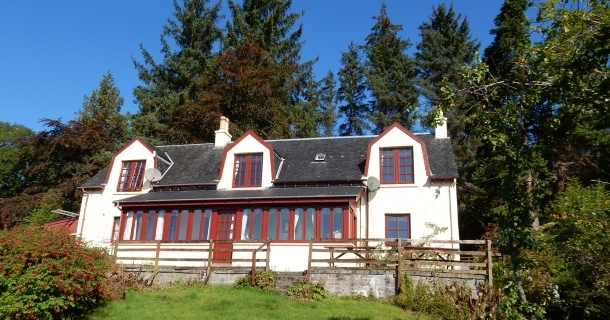 We offer you a choice of self catering holiday accommodation located at Kinlocheil near Fort William, or Morar near Mallaig, along the picturesque Road to the Isles on the west coast of Scotland. 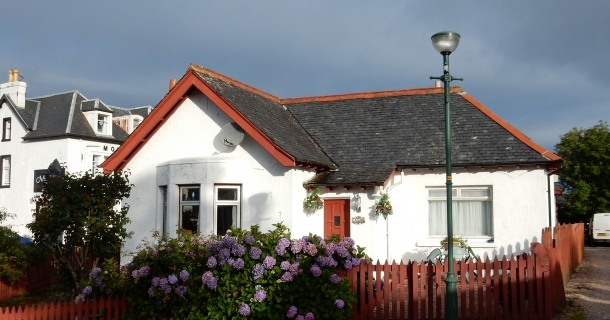 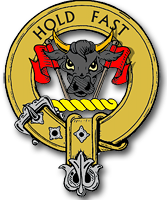 Altdarroch Farm self catering cottages are located 10 miles west from Fort William on the famous Road to the Isles. 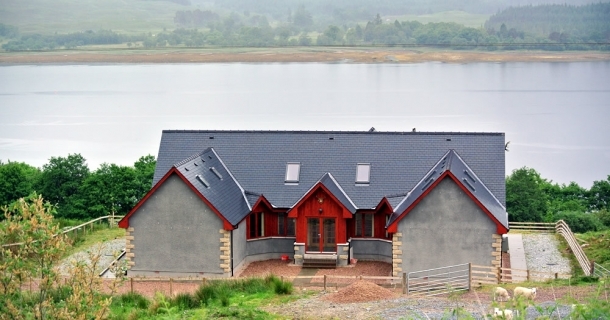 They are ideally situated for touring the Highlands by car, or for the outdoor enthusiasts that enjoy walking, climbing, fishing, skiing, golfing, kayaking and a whole host of other activities.